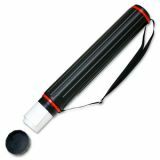 Chartpak 948 72/124 Carrying Case Document - Black - Telescoping Document Tube offers a lightproof plastic to protect materials against fading from exposure to sunlight, and from bending or creasing. Length is adjustable from 26 to 43-3/8" in 24 locking 3/4" increments. 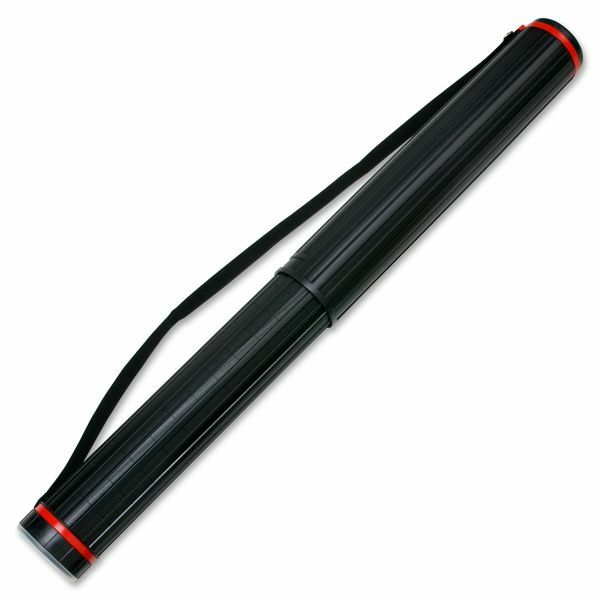 Water-resistant document tube includes a shoulder strap and is not recommended as a mailing tube."